So I added a page to my blog! It is called "Inside My Melmer"
I have listed all of my polishes and it turns out that I have 365 polishes! If there is one you want to see just comment and let me know! I have some goodies hidden in there! 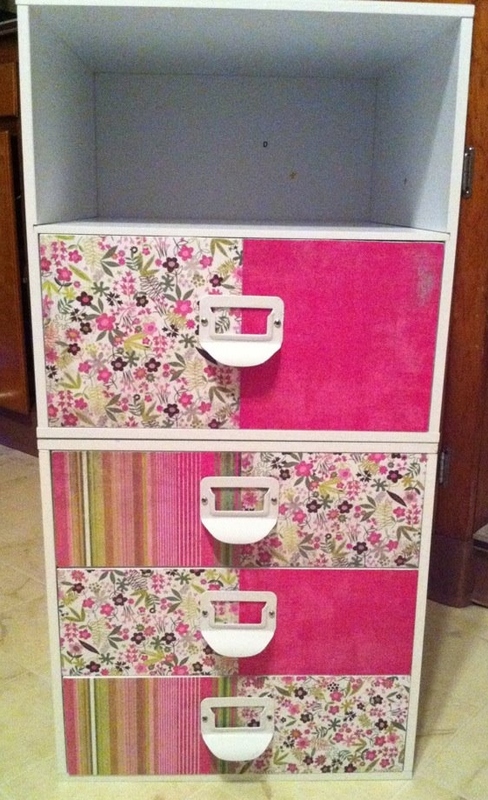 I like the pink flower pattern on your drawer! Thank you it's scrapbook paper! I followed a tutorial from "rebecca likes nails"